We’ve all read in the newspapers or on the internet and seen on TV footage relating to fatal accidents, but being executed as punishment? That seems a little over the top. However, in today’s news around the world, a driver responsible for the death of two bystanders has been sentenced to death by being beheaded as punishment for the crime. A Saudi Arabian man was engaged in drifting, a hobby known for high speed car racing which can involve driving the wrong way, when he lost control of his vehicle sending him flying into the crowd and striking two victims. The driver was arrested later after fleeing the scene. According to the formal report of the court, beheading is believed to be a suitable punishment for such a heinous deed and is to serve as a warning to others. All I can say is, aren’t you glad we don’t live in Saudi Arabia! 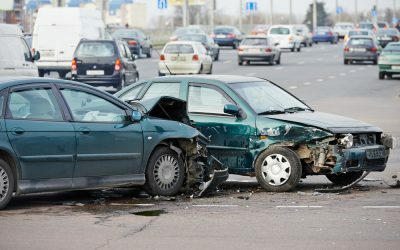 However, if you or a loved one has been a victim of a car accident or a wrongful death suit, you should contact John Foy & Associates at 404-400-4000. While I can promise we won’t go after their “heads,” we will however seek maximum compensation the Georgia law will allow against all negligent parties. Our firm is committed to seeking justice for our clients – YOU! Dealing with the wrongful death of a loved one can be stressful enough. Call us today!